Judging by the spike in the number of small business bankruptcies over the summer, it is clear that Main Street is looking for lifelines to stay afloat. The Small Business Administration (SBA) wants you to know that it is here to help. And in true Web 2.0 fashion, the SBA has introduced an online course to introduce small businesses to basics in small business finance, resources offered by the SBA, as well as loan guaranty programs it has developed. The SBA loan and small business finance video is just over a half-hour long and contains large-print and easy-to-read slides featuring live links to additional resources. A voiceover guides users through the materials that are divided into the following six major topics: Key Sources of Small Business Capital, Borrowing Money, SBA's Loan Guaranty Program, Next Steps, Additional Assistance, and Additional Questions. There is no such thing as 100% financing. A small business will be required to invest some money into the venture before a lender will provide any additional financing. There are also no government grants that provide free money for opening or expanding a small business. The SBA does not lend money directly to small business except in certain disaster-assistance scenarios. Instead, the SBA guarantees loans made by lenders to small businesses. Since lenders would otherwise be hesitant (or outright opposed) to funding small businesses, which can tend to be considered risky investments, the SBA's backing gives small businesses a better shot at securing vital financing. 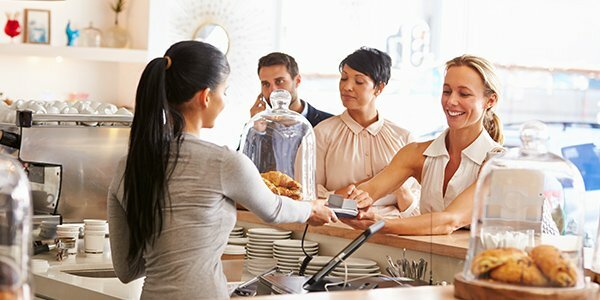 Small business owners should review your credit history and remedy any credit blips before meeting a lender. Be ready to be able to explain any negative credit information due to circumstances outside of your control. Lender will likely ask for a personal guarantee, even if your small business is incorporated. Leave no stone unturned in finding ways to sustain your small business. Microwave some popcorn and tune in to the SBA video.